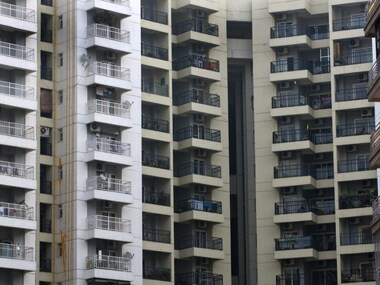 Indiabulls Real Estate recently reported a 23 percent increase in its consolidated net profit at Rs 75.91 crore for the quarter ended 30 September. 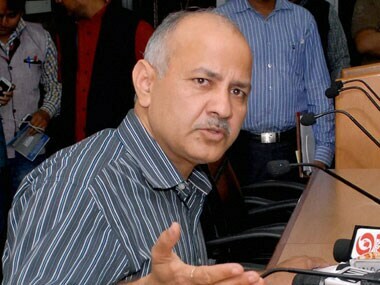 Delhi deputy CM Manish Sisodia raised concerns over real estate and liquor industry being left out of the the GST ambit and suggested it was done as they were being run by "influential people". 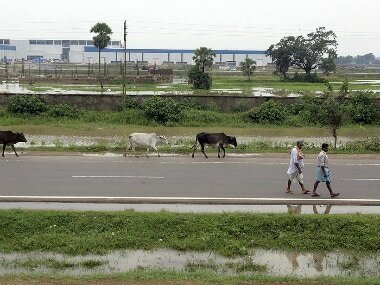 Singur issue: West Bengal farmers have clung to their land passionately, but to what end? 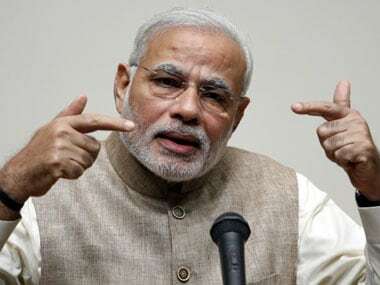 Bengal’s farmers must be either very foolish or quite delusional to nevertheless cling to their land with such passion and determination, refusing to be lured away by promises of handsome returns. 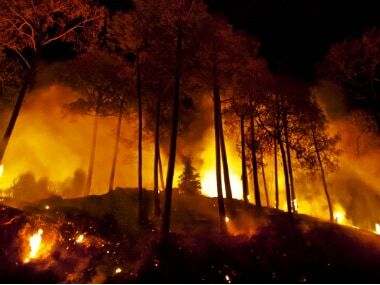 There is still a lot of debate over how the Uttarakhand forest fire began in the first place. 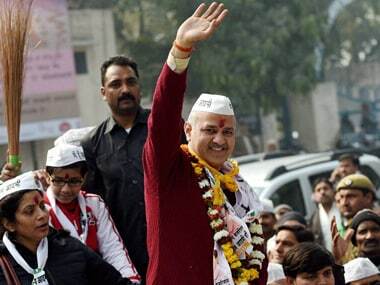 Opening another front against Lt Governor Najeeb Jung, Delhi Deputy Chief Minister Manish Sisodia on Tuesday accused him of allotting land, earmarked for a school, to BJP for the purpose of building its party office and wondered what "forced" the LG to take such a step. 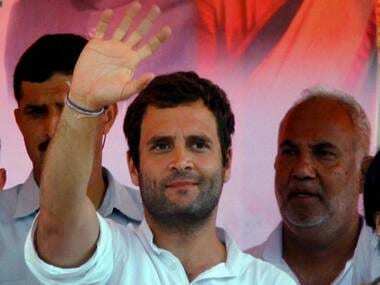 Farmers' crops in Karnataka are allegedly being destroyed to make space for the construction of a stage for Rahul Gandhi's rally scheduled for 10 October.